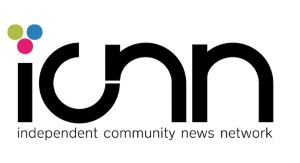 Here’s another round up of some of the stories in Bridgend recently. Former McDonald’s to be redeveloped? Having stood vacant for around a decade, one of the worst eyesores in Bridgend town centre – the former McDonald’s/Burger Master on Nolton Street (pictured above) – could be in line for redevelopment. Coastal Housing – who are also behind the flats at the newly-opened Rhiw Car Park – have submitted an application to demolish the building and conduct a ground survey with a view to a future mixed-use retail and residential development. 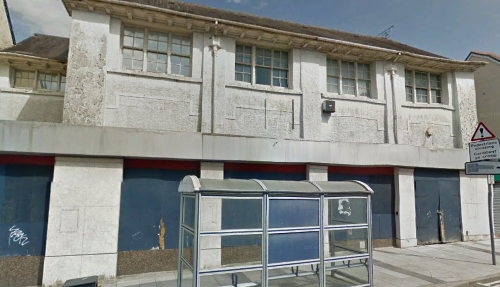 If councillors give the go-ahead, the building will be demolished from the rear (Brackla Street Car Park), though the footpath and bus stop directly in front of the building may be out of action for a while. I’ve been under the mistaken impression the building is listed, but the site has been neglected for a long time and Bridgend Council have talked up the prospects of “doing something” with it for a while. I would want more assurances though that something’s actually going to go there before diggers move in. Once there’s some idea from Coastal Housing or BCBC on what might replace it, I’ll post an update. The focus of our political parties will soon turn to next year’s local elections, with the candidate selection process well underway. 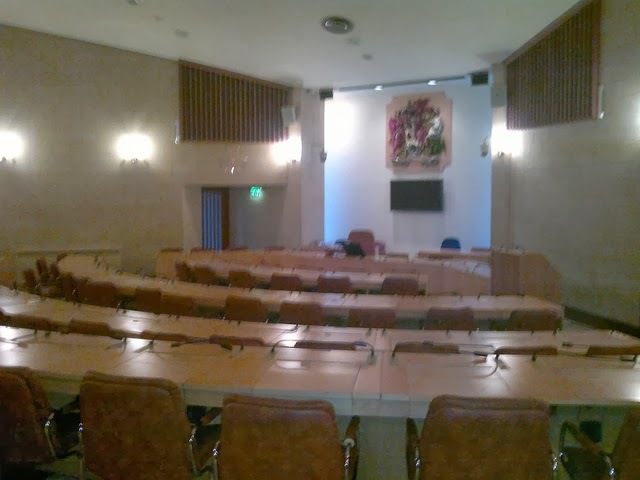 The selection hearings were conducted by former AM for Ogmore, Janice Gregory, former MP for Bridgend, Win Griffiths, and trade union official and town councillor for Pencoed, Cllr. Jim Hancock. Similar de-selections have been reported in Cardiff and Carmarthenshire (Y Cneifiwr), while they’re probably happening in other parts of the country too. In each case it seems “dissenting” councillors are the ones being targeted. Of those listed above, all but Cleone Westwood were de-selected for voting against (or abstaining) on a proposal to merge Bridgend and Vale of Glamorgan in 2014. How parties select their candidates is entirely up to them and some sort of pre-selection hearing isn’t a bad idea in itself. But as I’ve said previously (Local Intelligence), if all parties want is nodding donkeys then the quality of governance suffers as robust debate and criticism usually improves decision-making. It’s damn near essential when there’s no strong opposition as in Bridgend. 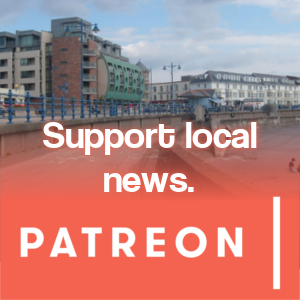 The news took a turn for the worse when it was revealed on Thursday that nine Labour members of Maesteg Town Council (four of them borough councillors – including Ross Thomas and Keith Edwards) have resigned from the party in protest, meaning Labour have lost control of the town council for the first time ever. This could cause more serious problems amidst wrangling over the future of Maesteg Indoor Market, and I’d now say that all of the seats in the upper Llynfi Valley will be up for grabs next year as it’s unlikely this will be forgotten any time soon. Labour could lose all these seats and still retain control of Bridgend Council, but they’re letting some serious talent and experience go. Martyn Jones is arguably (on paper) one of the best qualified sitting councillors, both Gareth Phillips and Edith Hughes are reportedly popular with locals, while Ross Thomas – one-time Mayor of Maesteg – seems to have a mature head on (relatively) young shoulders. Call me old-fashioned but, even if the top brass want confirmation hearings, party members should decide who stands. Arrogance and a sense of entitlement is nothing new from Labour, but it betrays a belief that they’re going to get it all their own way next year. “Purges” like this during an anti-establishment tide in politics do them no favours. 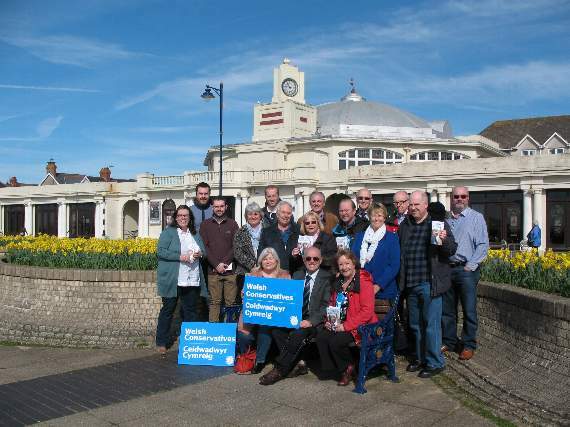 Over the last few months a group of disgruntled Bridgend citizens (originating primarily from frustrated town centre traders) have been quietly forming a new political group with the aim of standing in next May’s local elections. 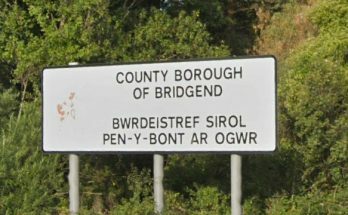 They’re calling themselves Change for Bridgend. It looks like it’s going to be an apolitical Independent group similar to Porthcawl First instead of a formal political party (like Carmarthenshire People First) – though some of the language coming out of it (memberships etc.) does make it sound as though they want to be a party, so the picture’s a little confused at the moment. 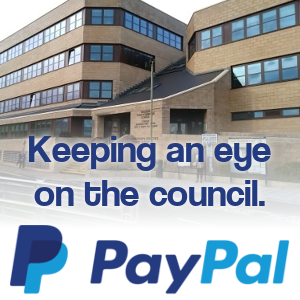 A major development here though is that it appears all Independent members of Bridgend Town Council (as well as former Conservative, David Unwin) have joined the new group – so they instantly have representatives with some experience of local politics, which is a huge advantage. “The rag tag and bob-tail collection of Tories, ex-Lib Dems and the anti-everything serial moaners have come together united on in their hatred of everything, particularly Labour. That’s prompted a series of supporting letters this week. The only thing policy wise that’s come out so far is opposition to local authority mergers – which were ditched by the Local Government Secretary in October. I’m sure they’ll release a more detailed policy platform closer to the election and are hosting a Q&A session at Bridgend YMCA on November 25th at 6pm. In terms of candidates, Change for Bridgend reportedly already have at least five confirmed and another eight willing to stand. They’ve also reportedly made overtures to some of the deselected Labour candidates mentioned earlier, though whether any of them will take up the offer remains to be seen. As you might have heard/read – and following on from my post and Assembly short debate a few weeks ago – Natural Resources Wales (NRW) have been successful in court against Heol-y-Cyw based South Wales Wood Recycling, who’ve been involved in two major wood chip fires in Bridgend county this year. The company have been handed down a combined £29,000 in fines and costs for a fire in Newport, as well as illegally dumped wood chip at the proposed Llynfi biomass plant, which itself caught fire in March 2016 and burned for several days. As far as I know there’s no news on what charges the company might face in relation to September’s fire at their Heol-y-Cyw depot, but you would assume NRW will look for a prosecution again. The Environment Secretary is reportedly reviewing the punishments for breaches like these, but when you consider these fires will have cost South Wales Fire Service hundreds of thousands of pounds to deal with (the Newport fire reportedly cost £181,000 by itself), you do wonder if a five-figure fine is appropriate.